1.Help you keep track of the fetus fetal movement. 2.Smart remind you regularly record and maintain records. 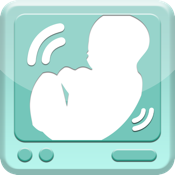 3.Automatic calculation of the current time of pregnancy.